The Department of Transportation (DOTr) and its supporting agencies have launched a nationwide crackdown against electric bikes and trikes which are not registered with the Land Transportation Office (LTO). 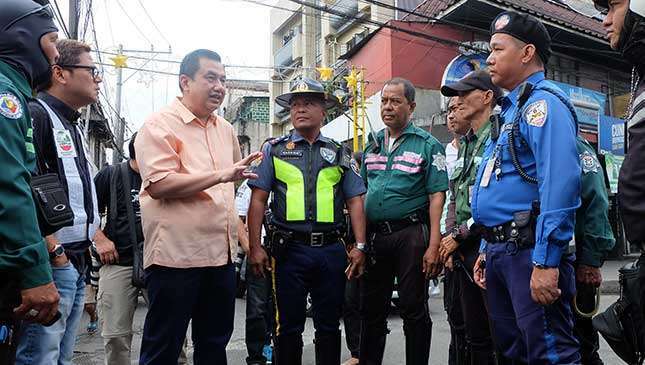 DOTr undersecretary Thomas ‘Tim’ Orbos said the LTO was instructed to flag down e-bikes, e-trikes and other vehicles that run on electricity to determine if they are duly registered with the agency. The DOTr official also said the so-called ‘orange license plates’ from the LTO, which are assigned to e-bikes and e-vehicles, will be revived. While acknowledging the unavailability of vehicles license plates from the LTO, Orbos still insisted that e-bikes and other vehicles propelled by electric motors should be duly registered with the agency. “May kakulangan tayo sa plaka pero kailangan pa rin silang i-rehistro,” he emphasized. Retired police general Reynaldo Berroya, presently administrator of the Light Rail Transit Authority (LRTA), served as LTO chief for about 2.5 years during the term of then President Gloria Macapagal-Arroyo. It was during Berroya’s term at the LTO when the use of orange license plates for electric bikes and vehicles was approved. 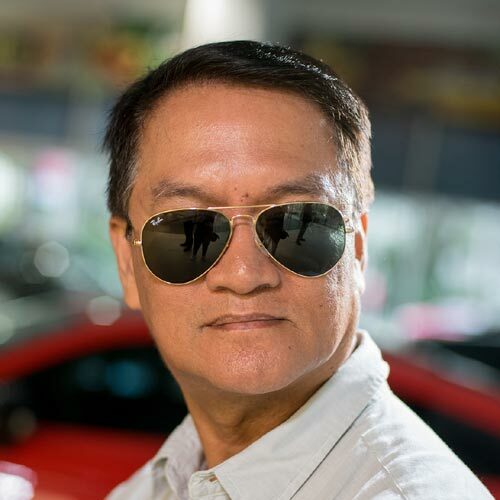 Aside from being able to document each electric-powered vehicle, another objective of the LTO memorandum was to make owners of e-vehicles pay a road tax, which is part of the registration fee, the former LTO chief stressed. 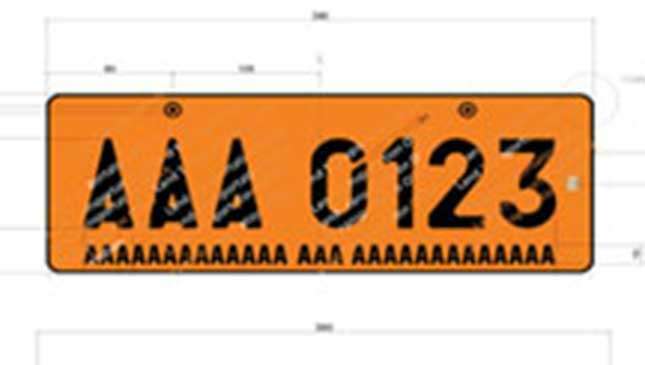 But when the e-vehicle and e-bike industries weren’t able to take off impressively during that era, the issuance of orange LTO plates were also sidetracked and almost forgotten. 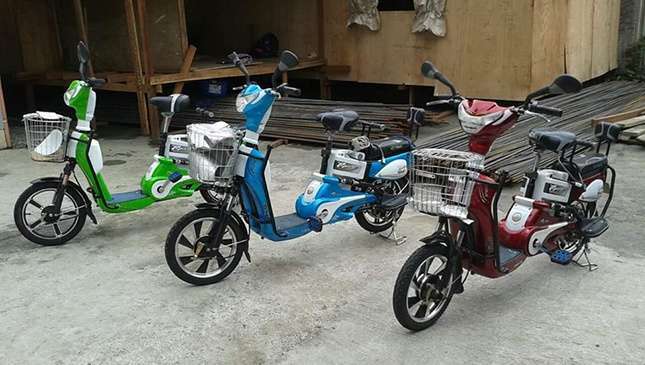 However, with the recent upswing in sales of e-bikes, especially those made in China, the government renewed its call for the owners of these electric-powered units to register them with the LTO. Tax incentives given by government for importers of e-bikes and e-vehicles also pushed the sale of these environment-friendly units to greater heights. During a meeting with e-bike and e-vehicle suppliers, the agency clarified that only vehicles run solely by muscular effort or are manually propelled can be exempted from registration and regulation. 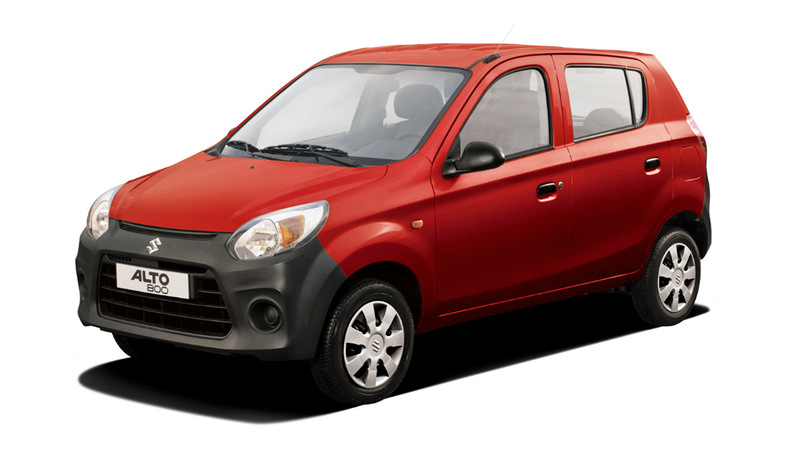 The government is also alarmed by the increasing number of accidents involving e-bikes and e-tricycles in the country. 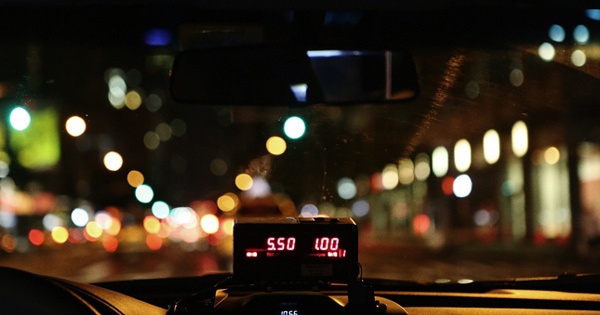 The LTO also warned dealers and suppliers of e-bikes and e-vehicles from misleading their buyers on the registration issue, as many of them were reportedly peddling their products with an unusual sales pitch: No need for LTO registration, driver’s license. But we all know this isn’t the case.